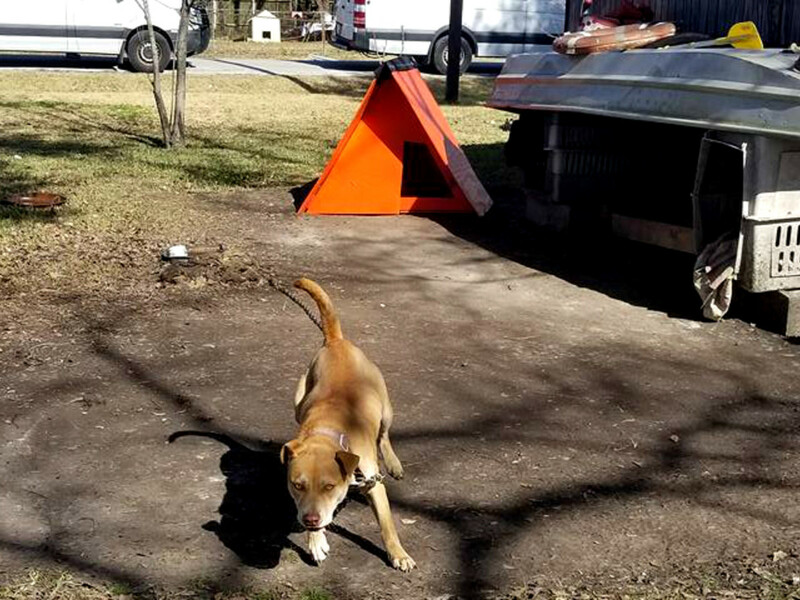 It’s a familiar mantra here in Houston during freeze season: “protect your people, pipes, plants, and pets.” But sadly, there are many who don’t heed the warning about pets — often with deadly results. 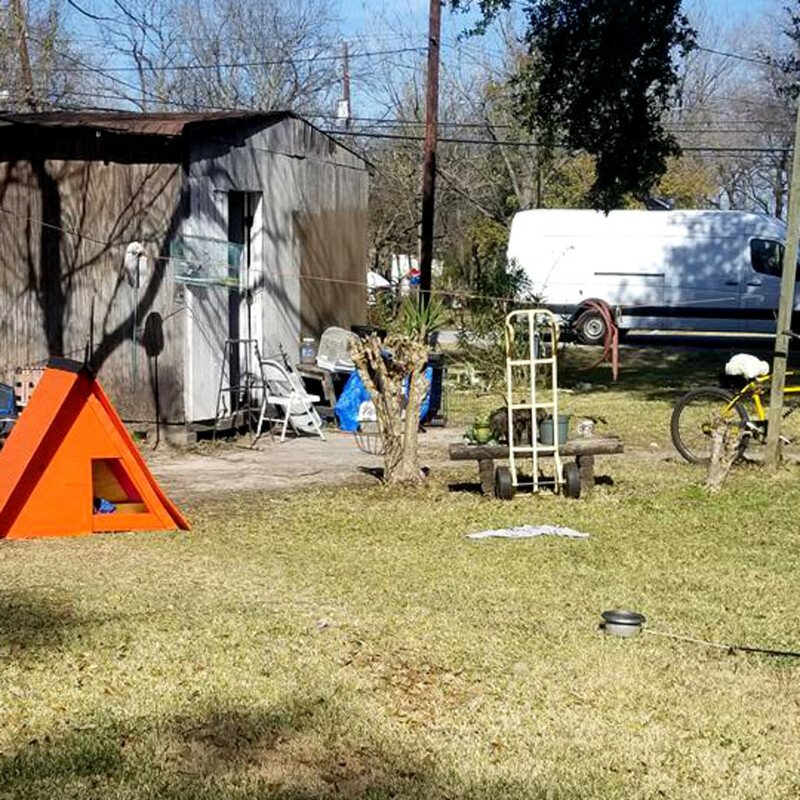 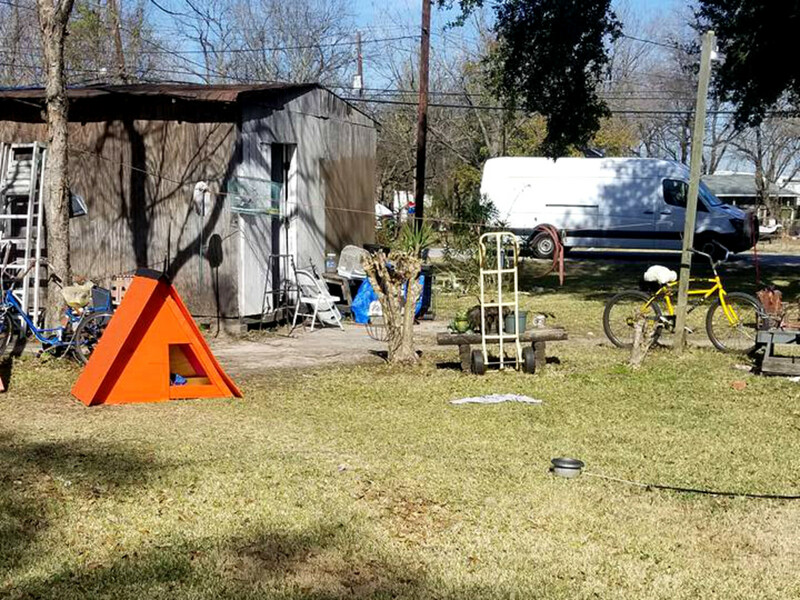 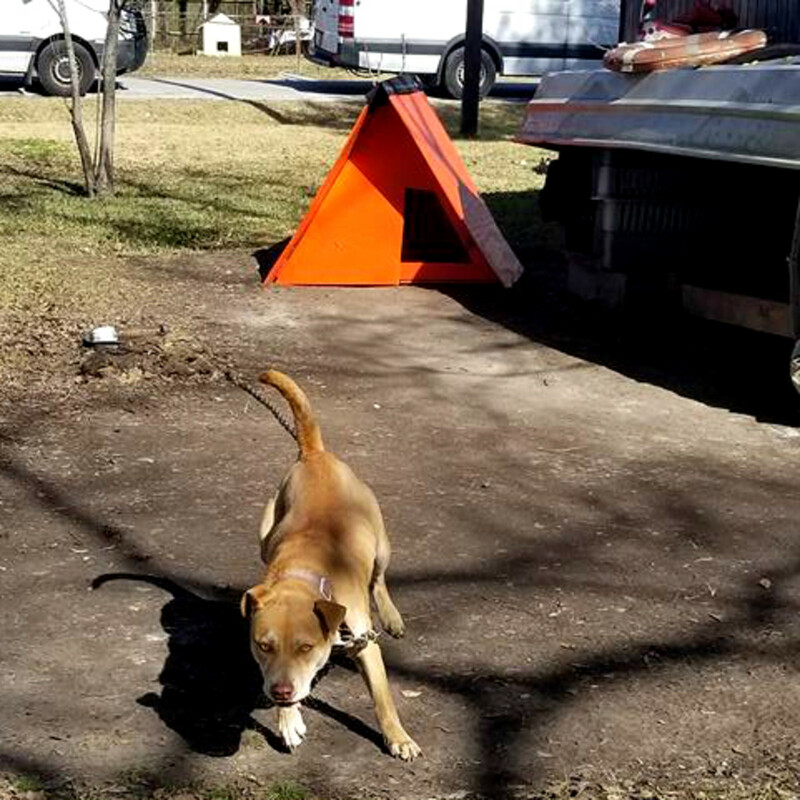 Addressing that issue in advance of this week’s icy forecast, Houstonians belonging to four local pet organizations have built and distributed nearly 120 new homes for dogs and cats. 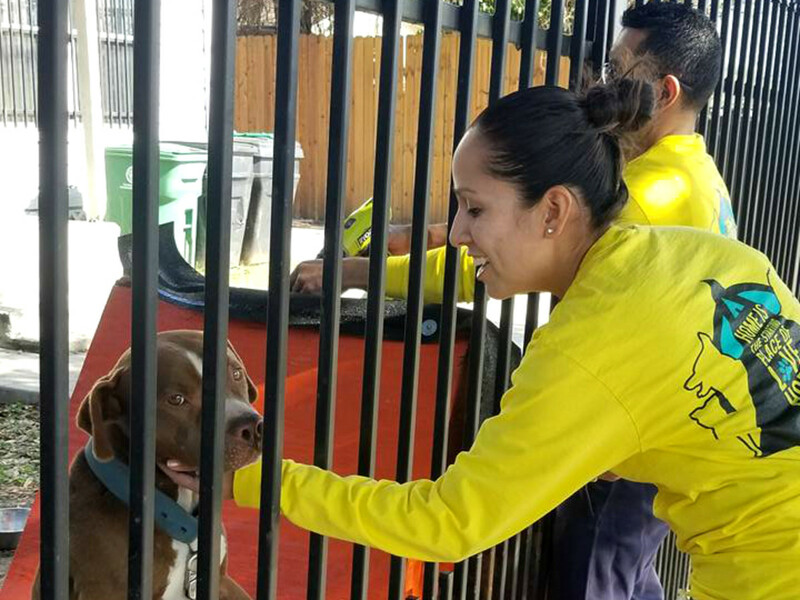 The shelters have been delivered free of charge to low-income pet owners in Houston — and parts of Montgomery County — for animals who live outside to escape the elements. 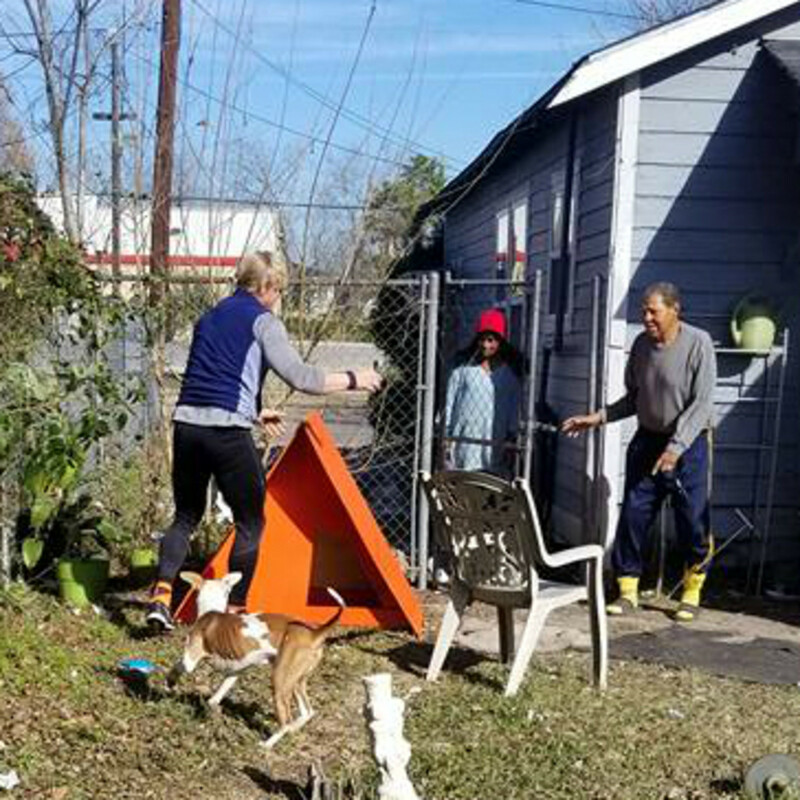 Some 80 homes were delivered to Montgomery County, while 32 homes were distributed to Kashmere Gardens, Third Ward, and Acres Homes. 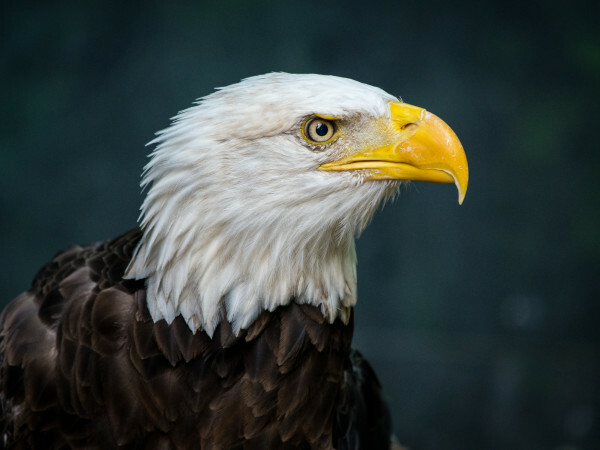 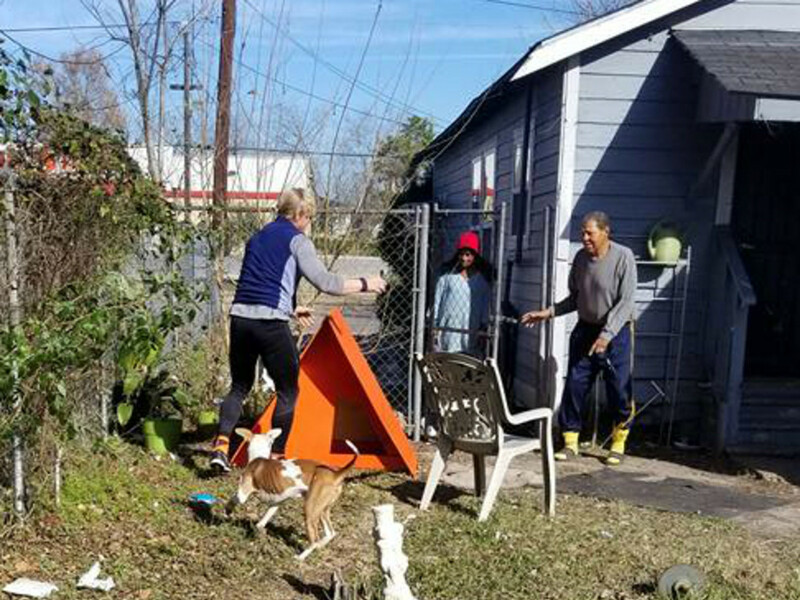 The effort was led by umbrella organization Houston PetSet, which acts as a conduit with local animal nonprofits. 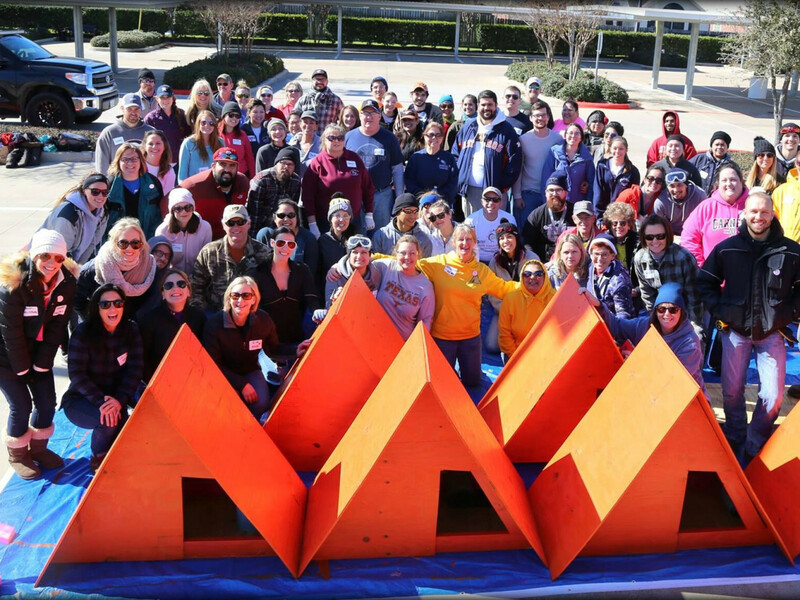 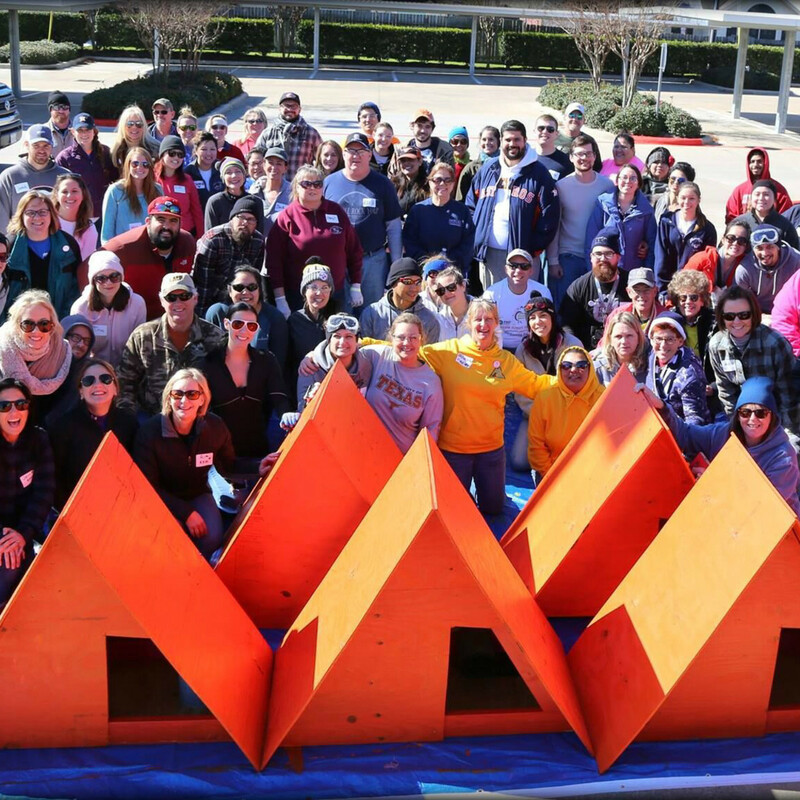 Volunteers with Animal Justice League, Pup Squad, and Houston Huts for Mutts, delivered the custom homes to local residents, who received them with “overwhelming gratitude,” Houston PetSet co-president Tama Lundquist tells CultureMap. 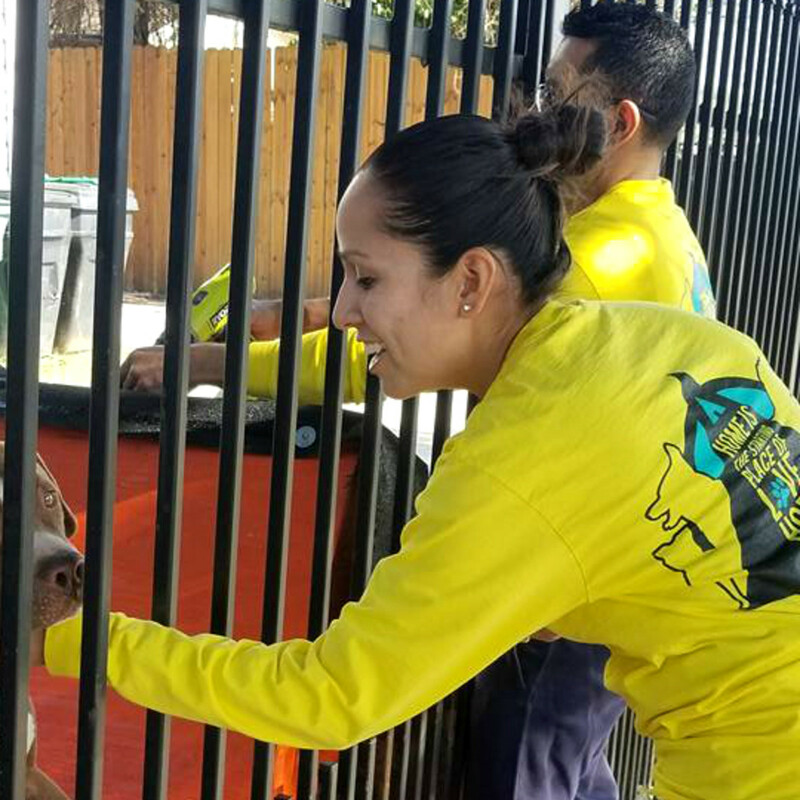 For now, at least, hundreds of lucky animals have a new home, thanks to the work of some pet-loving Houstonians.